Manufacturing today, more than ever, need a strategic loyalty program in place to stay competitive and innovate. The multi-faceted nature of manufacturing, calls for a different loyalty solution. One may simply think of the buyer as the target and tailor a program to gain loyalty but there is more to it. -Manufacturing industries usually sell through a network of distributors and dealers. 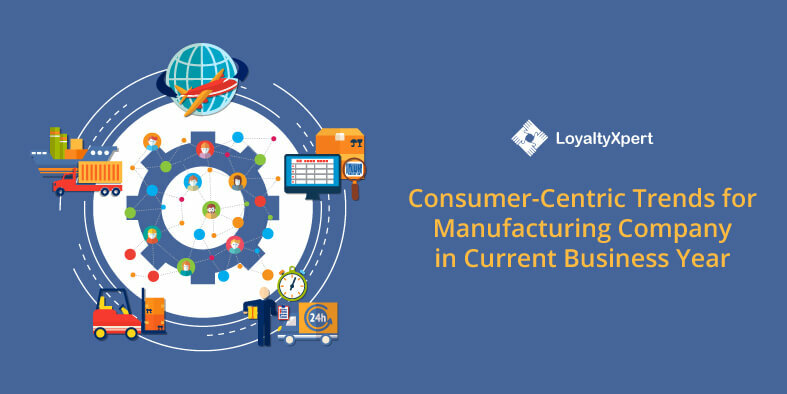 Today, manufacturers may also adopt the B2C channel and have “factory outlets” to reach out to the end user. Keeping end user loyal leads to repeat sales and recommendations. -Distributors and dealers are equally important. They need motivation and support to keep products moving. -Vendors may not be considered as part of the equation but are important. Vendors with feelings of loyalty will supply quality materials in time and at the right products and on favorable terms if roped into the program. Loyalty solution development that also factors in vendors will help the industry to gain. -Employees, especially shopfloor workers and supervisors make up the other facet. What this means is that if you wish to see ROI in loyalty program spends you go in for loyalty program for manufacturing industries that addresses all these factors. Run of the mill loyalty programs are not likely to work. 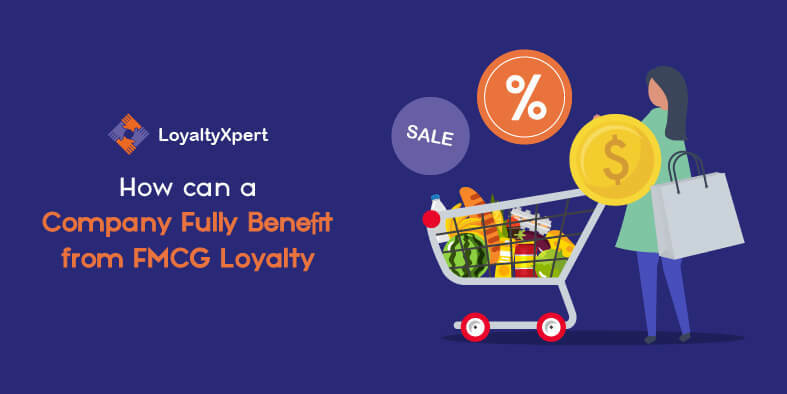 You need something more comprehensive, possibly loyalty experts to manage the entire program. Anyway, multi-faceted loyalty solution development is recommended. It covers all bases, so to speak. -Incentivize end users (actual buyers) through direct and through distributor network, encourage feedback, obtain suggestions on products and services. -Manage the all important link of distributors and dealers to keep them “energized” and loyal through a variety of short and long term programs. -Incentivize workers, make them feel proud and motivate them to do better. -Achieve all round increases in sales; possibly use inputs from end users to improve product quality and/or features. -Upgrade or modify existing IT technologies so that manufacturing management receives up to the minute data with analytical reports. -Implement or assist with implementation of programs along each channel – vendor, end user, distributor and employee – with custom sub-programs for each and derive intelligence. -Design a rewards program, assess its cost impact and compare it against expected improvements. -Ongoing implementation, modification as you go along based on feedbacks and close monitoring. A program for loyalty never concludes but once you pass a certain stage you can have measurable results, solid increases in all aspects and a motivation to keep the program going. Engage the right loyalty solution developer and half your worries are over. 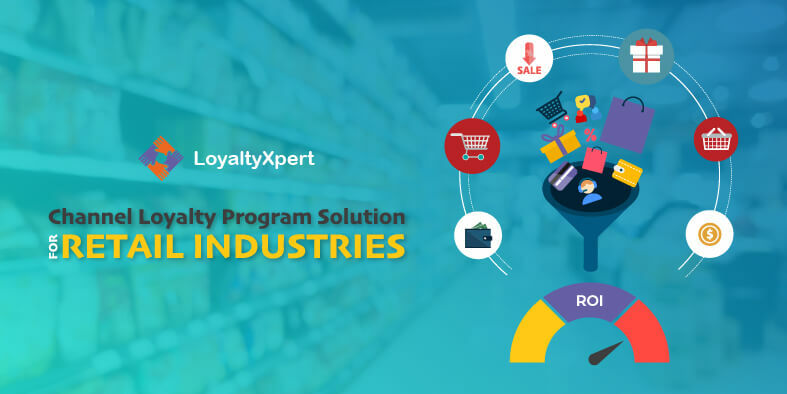 LoyaltyXpert is an eminent loyalty program solution provider that offers commendable solutions integrated with powerful retention strategies. 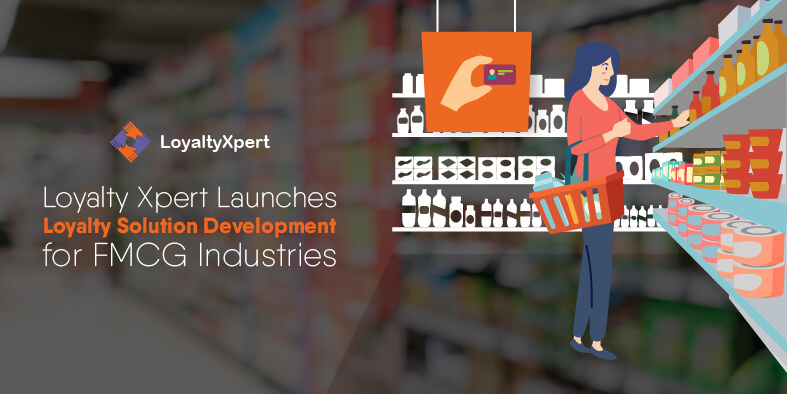 We ensure a perfect mix of functionality, affordability,and flexibility to manage and run your loyalty programs. 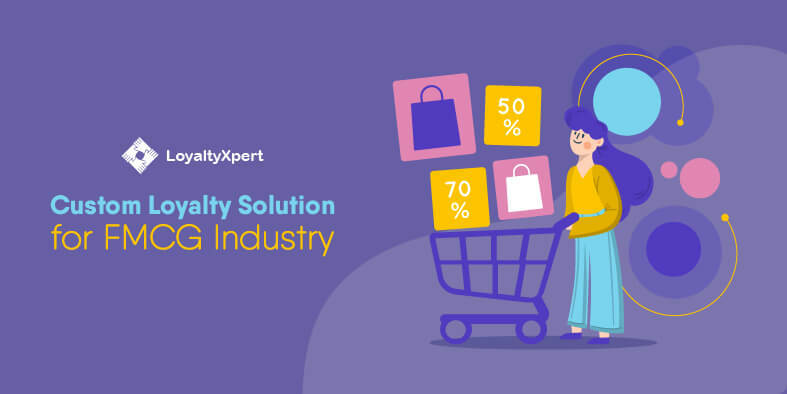 To be precise, LoyaltyXpert helps you in making your business future ready to overcome challenges that act as a hurdle in increasing customer retention rate.